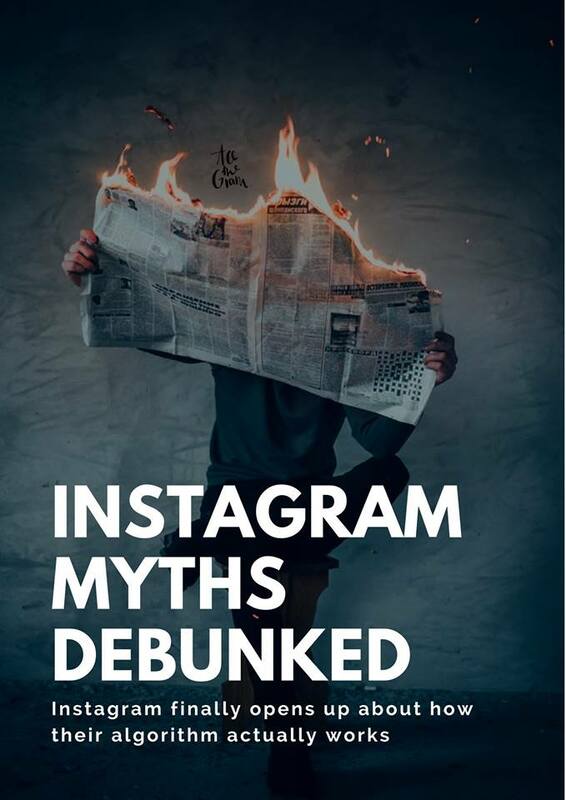 Don’t get caught up in Instagram conspiracy theories. There are always SO many rumours flying around to do with shadowbanning or things that are limiting your reach, engagement drops etc. It is NORMAL (and widespread) for your account to fluctuate as the platform grows and the nature of the users behaviour changes. Post high quality content, give VALUE to a specific target audience of followers, reach out and create real connections with your audience and you will gain value back from using the platform. What do you think about what Instagram has to say?